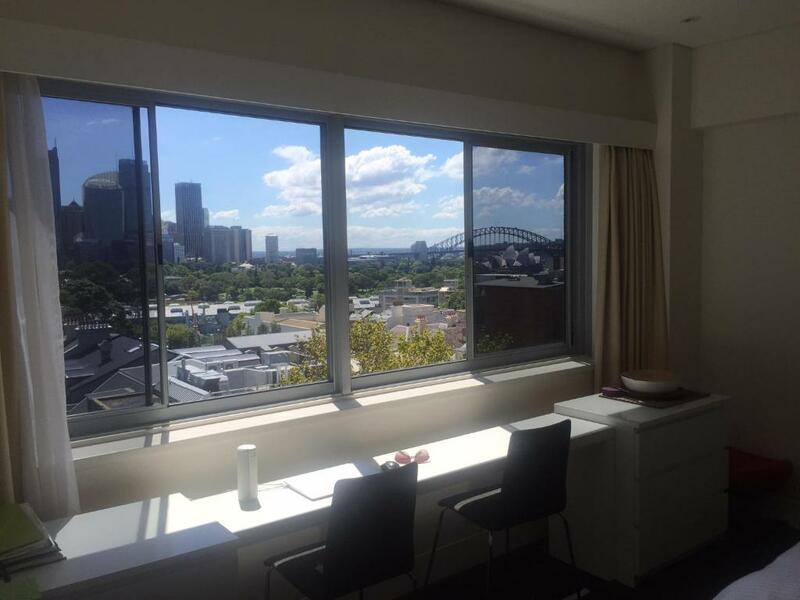 Lock in a great price for Rubys Room With a View @ Potts Point – rated 8.6 by recent guests! Rubys Room With a View @ Potts Point offers accommodations in Sydney, just 1.1 miles from Sydney Opera House. The kitchen is fitted with a microwave and a toaster, as well as a kettle. A TV is provided. There is a private bathroom with a shower. Circular Quay is 1.1 miles from Rubys Room With a View, and Overseas Passenger Terminal is 1.2 miles away. The nearest airport is Kingsford Smith Airport, 6 miles from the property. When would you like to stay at Rubys Room With a View @ Potts Point? A fantastic view will make it difficult to leave! 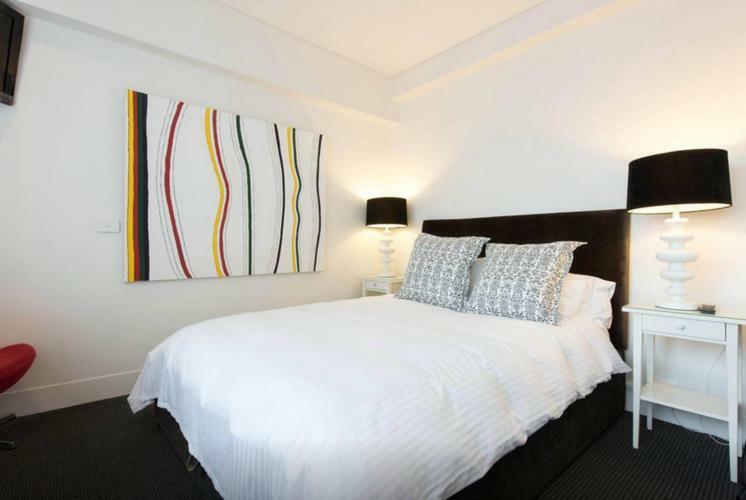 Right in the heart of Potts Point too with cafes, bars and restaurants and a supermarket, right at your door. I have been in the holiday property rental business for 10 years now. Lively, but quiet, and easy walking distance into the city and the Harbour area. 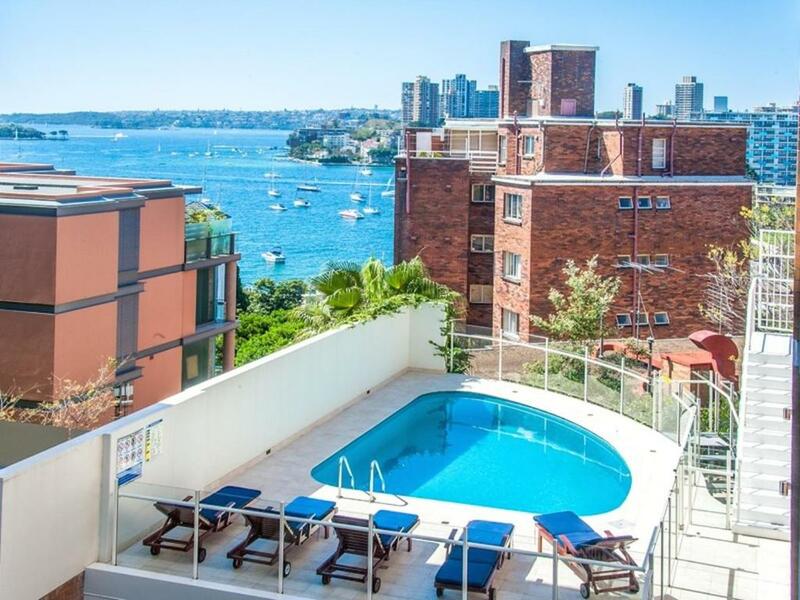 House Rules Rubys Room With a View @ Potts Point takes special requests – add in the next step! A AUD750 damage deposit is required 7 days before arrival (about USD525.86). This deposit will be fully refunded at check-out, as long as there isn't any damage to the property. Rubys Room With a View @ Potts Point accepts these cards and reserves the right to temporarily hold an amount prior to arrival. Please note that this property requires an AUD 750 bond to cover any incidental charges, damage to the property or excessive cleaning fees. This amount will be refunded after inspection of the accommodations. You will be contacted by the property to arrange payment via PayPal. Please note that there is a 2.5% charge when you pay via PayPal. Valid photo ID will be required prior to arrival. Please inform Rubys Room With a View @ Potts Point of your expected arrival time in advance. You can use the Special Requests box when booking, or contact the property directly using the contact details in your confirmation. A damage deposit of AUD 750 is required. The host charges this 7 days before arrival. That's about 525.86USD. This will be collected by PayPal. You should be reimbursed on check-out. Your deposit will be refunded in full by PayPal, subject to an inspection of the property. The location was excellent, buses outside the door king cross train station 5 minutes walk. Bars and restaurants close by the apartment.